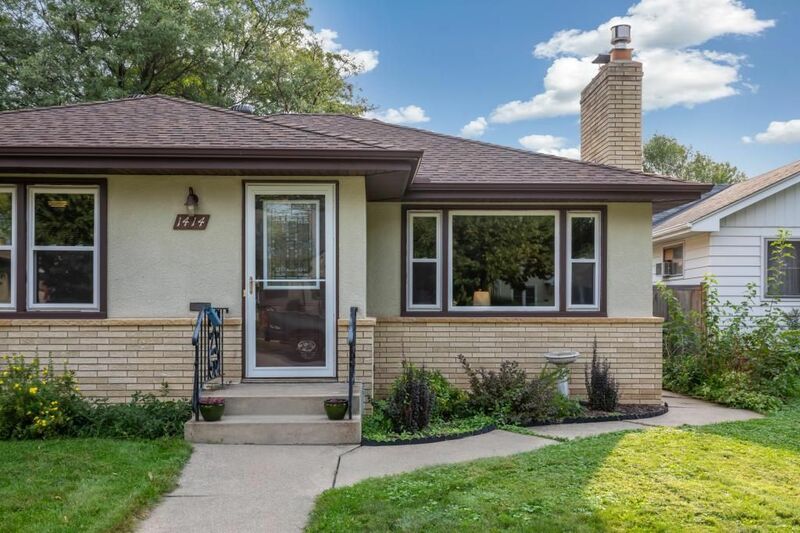 Bought a Single Family home in 2015 for approximately $175K in New Brighton, MN. 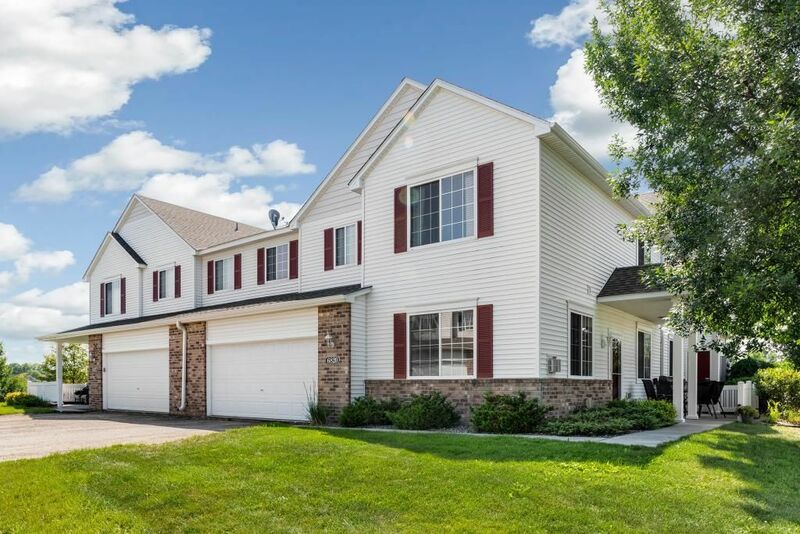 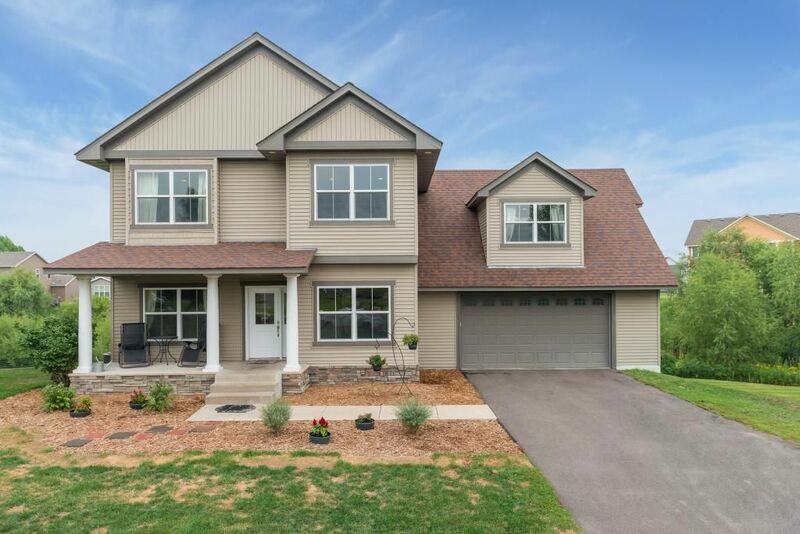 Bought and sold a Single Family home in 2015 for approximately $250K in Willowstone, Brooklyn Park, MN. 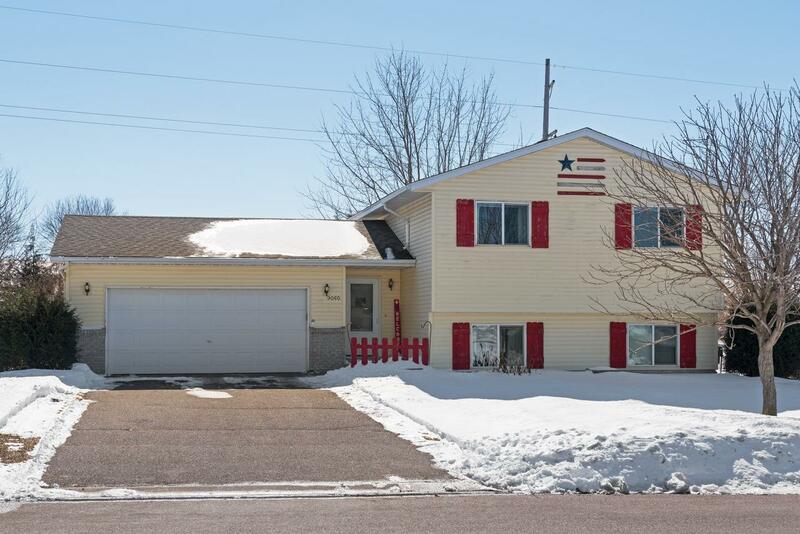 Sold a Condo home in 2015 for approximately $175K in Monticello, MN. 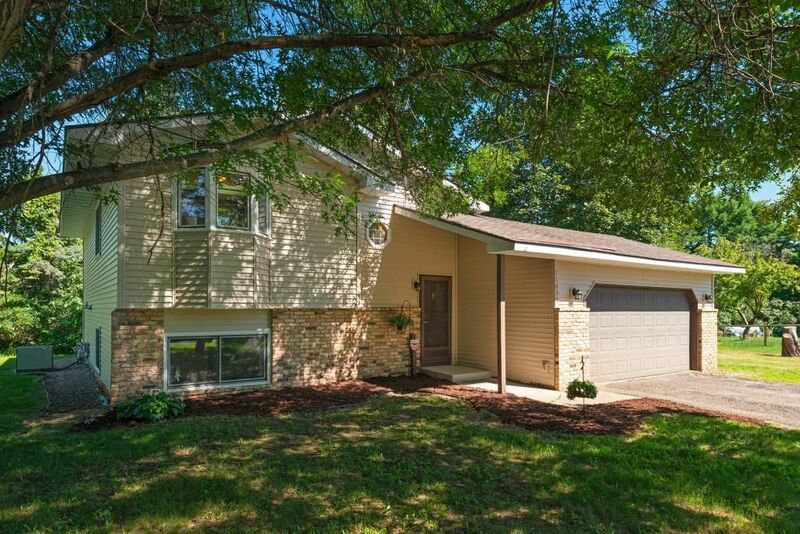 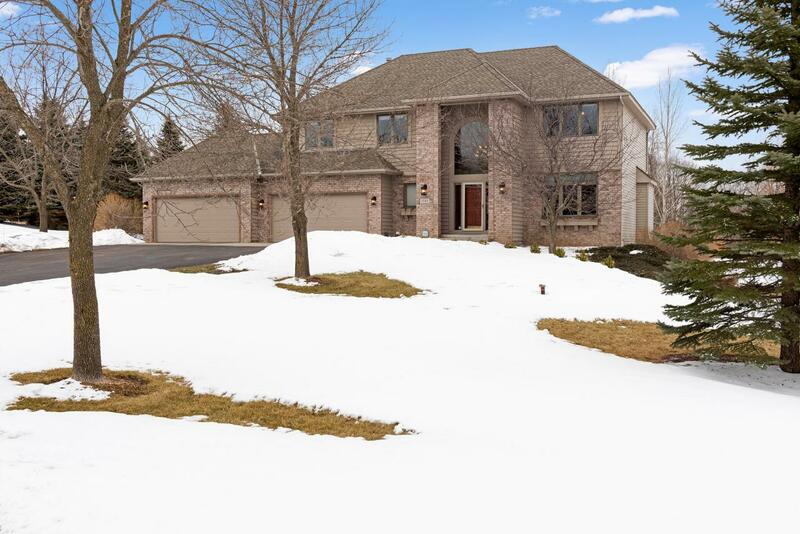 Bought and sold a Multi Family home in 2015 for approximately $200K in Eden Prairie, MN. 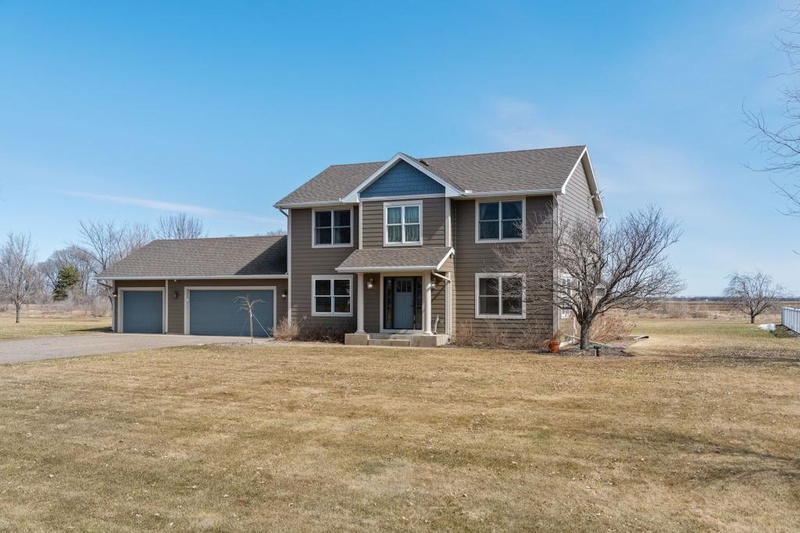 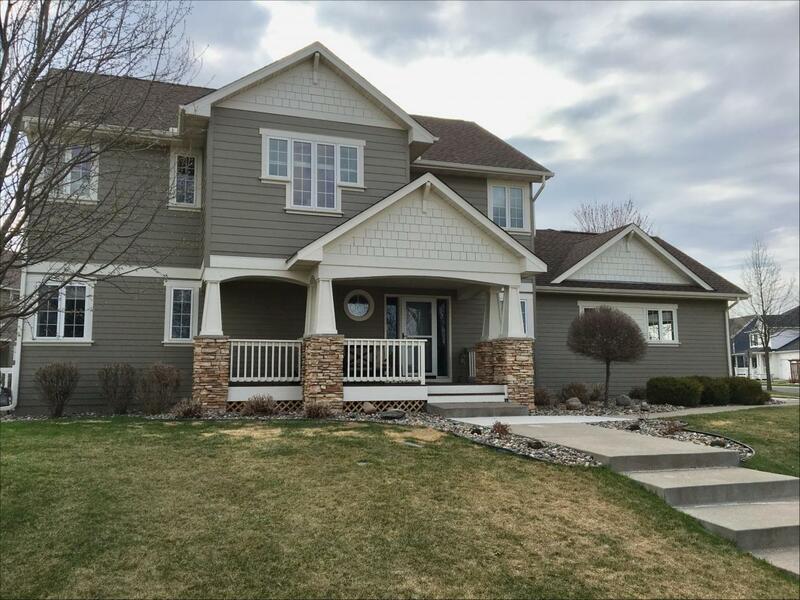 Sold a Single Family home in 2014 for approximately $250K in Saint Michael, MN. 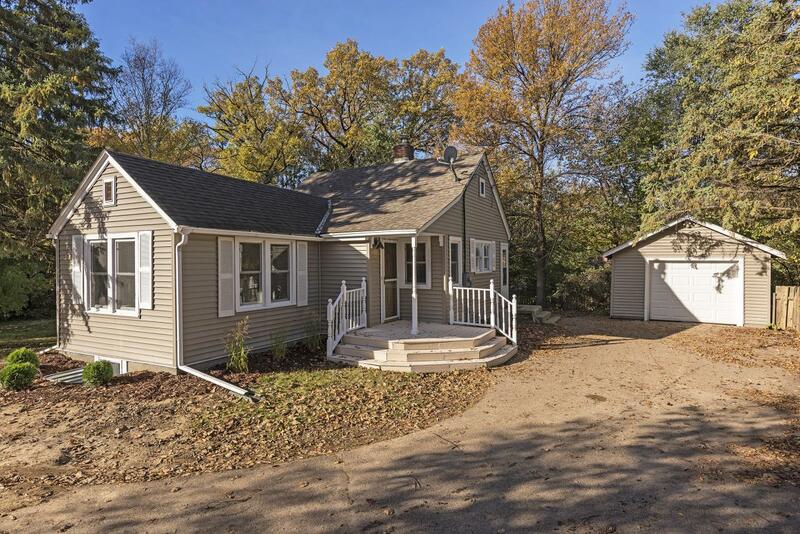 Call now at 6123630055 or fill out the form below as best suits your needs.